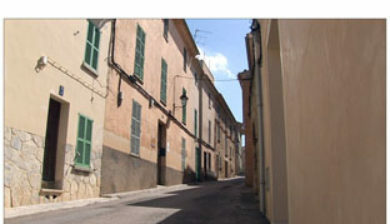 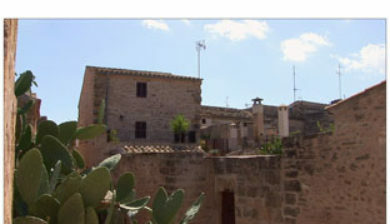 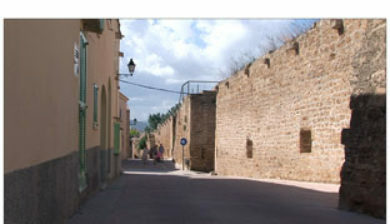 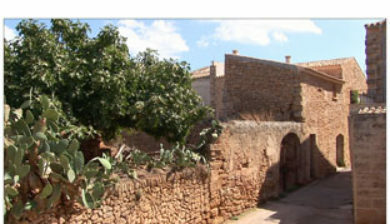 is a town and tourist resort in North East Majorca. 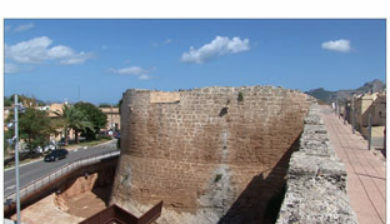 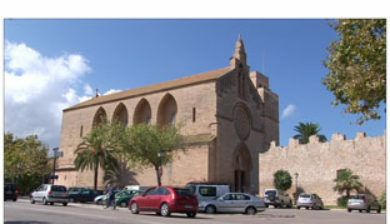 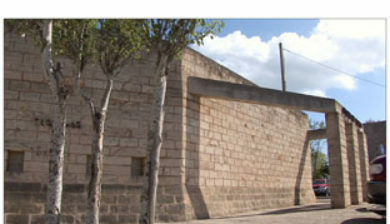 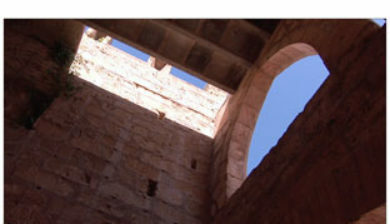 It neighbours the town of Alcúdia and has many hotels and tourist venues located within the town. 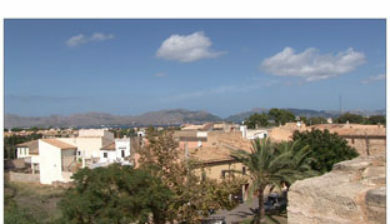 Port d’Alcudia has a large beach which links up to nearby Muro Beach. 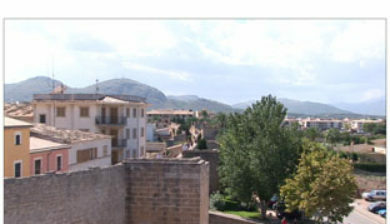 Port d’Alcúdia is home to one of Europe’s largest hotel complexes, the BelleVue Club. 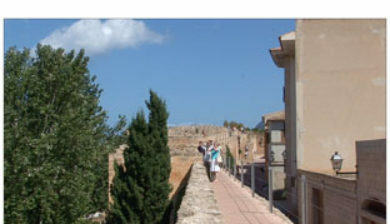 With 8 swimming pools and 17 apartment blocks the complex is set in 150,000 square meters of gardens. 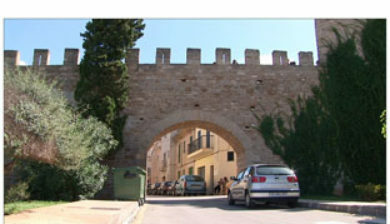 Its sister hotel the BelleVue Lagomonte is also located in Port d’Alcúdia.